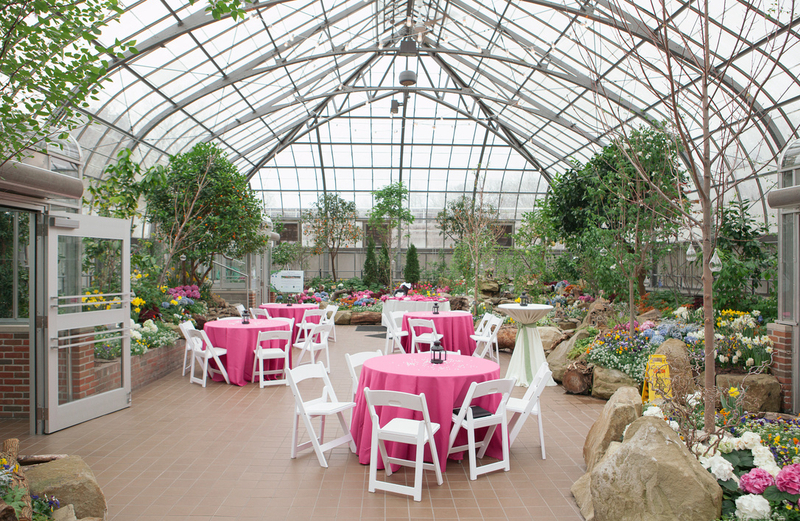 Krohn Conservatory Wedding Venues Capacity Max Outdoor Ceremony : 150 guests and Max Indoor Reception: 150 guests, built in 1933 at the height of the art deco era, is both architecturally significant and visually stunning. The annual International Butterfly Show and Holiday Floral Show at the Conservatory dazzle visitors all year round. 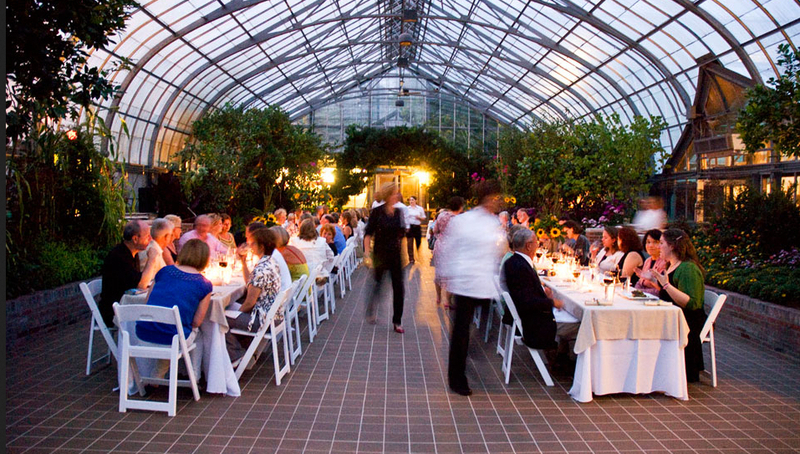 A wedding event at Krohn is like no other. Unique, inspiring, and sophisticated, this enchanting venue is one of the most memorable settings for a perfect event in the entire region. This distinct building is instantly recognizable. You will love your special ceremony at this gorgeous, one-of-a-kind location. Your guests will enjoy being surrounded by lush greens as they take in the beauty of this magnificent structure. With such heightened surroundings and a glass ceiling, light will bathe this space for a reception to remember. Krohn Conservatory Wedding Venues is the picturesque and unique venue you’ve been looking for to celebrate love, romance, and your new beginning as husband and wife.